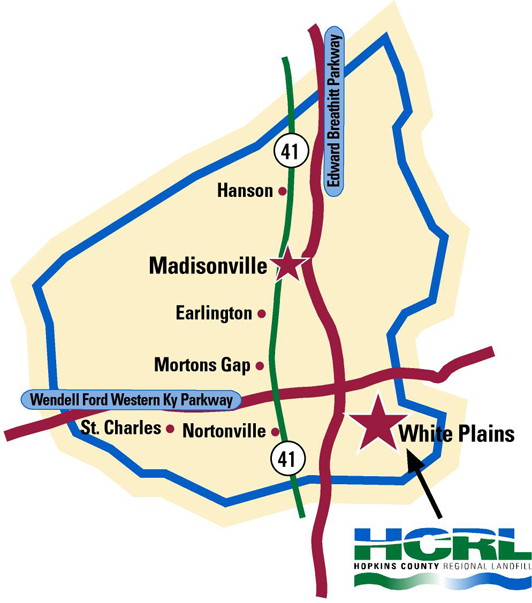 Hopkins County Regional Landfill is pleased to offer several services in your area. We trust the information we present on this web site will answer any questions you have about your service. If not, we want to hear from you. To contact us, please click the link at the top of the page. Rolloff service is available. Please contact our office at (270) 676-1919 for more information. Hopkins Co Regional Landfill is an outstanding model of the latest in technology and environmental protection in landfill design. This landfill was opened in November 2005 to serve your non-hazardous solid waste disposal needs. 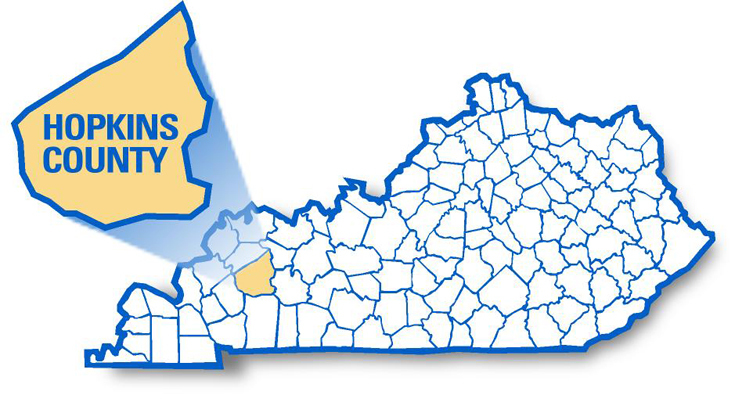 Conveniently located in Western Kentucky near the Pennyrile and Western Kentucky Parkways.